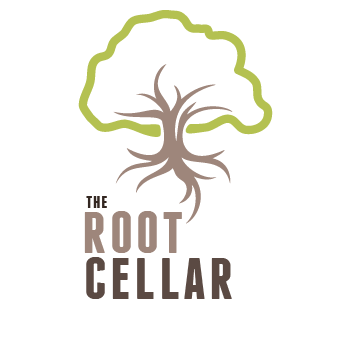 The Root Cellar was established in 1984 in a dirt floor church basement in Portland, Maine. ecognizing the need for a place where teens could come as an alternative to the streets, and in some cases their homes. Christian volunteers provided a positive place where the area youth could drop in for food, games and friendship. Over the next decade, programs for kids and adults began to take shape as The Root Cellar became an independent non profit organization supported by volunteers from multiple area churches and denominations The Root Cellar Offers a wide rang of programs from dental services to providing medical care. The Donated Dental Services (DDS) program provides free, comprehensive dental treatment to the country’s most vulnerable people with disabilities or who are elderly or medically fragile. These are people who cannot afford necessary treatment and cannot get public aid. 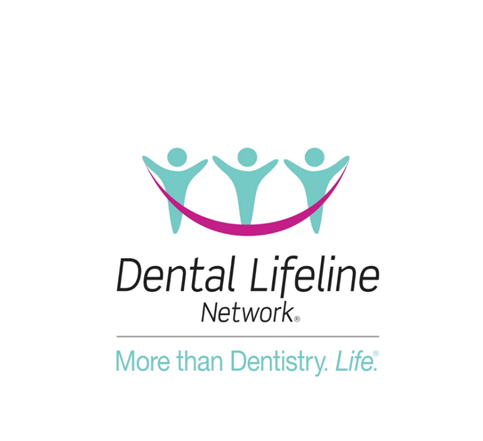 The program operates through a volunteer network of more than 15,000 dentists and 3,700 dental labs across the United States. Since its inception in 1985, the DDS program has surpassed $330 million in donated dental therapies, transforming the lives of 117,000 people.